We used to make different varieties of Idiyappam. Already I have posted tomato idiyappam and curd idiyappam. Sweet idiyappam is one of those kind. We can make either with sugar or with jaggery. This time I have made with sugar. This is very simple and tasty recipe. All the sweet lovers will like this for sure. Here is the recipe..
Take the rice flour and add the salt. Heat the water. When the water starts boiling add it to the rice flour and mix it with a laddle. The dough should be smooth. Fill it in an idiyappam presser and press it in idli steamer. 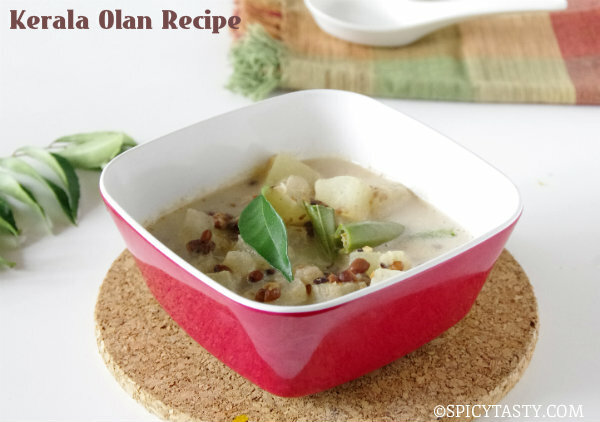 You can either serve it with korma or you can make different varieties of idiyappam. 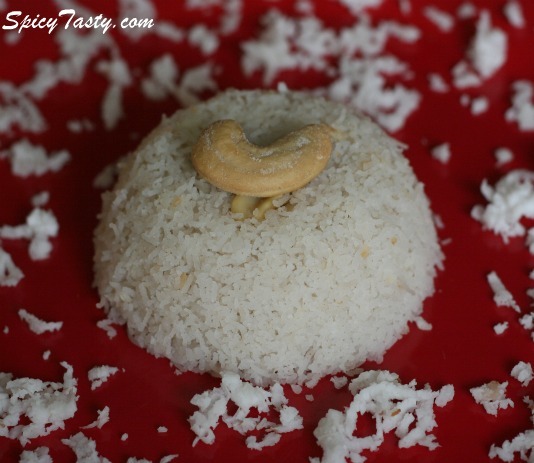 How to make Sweet Idiyappam(String Hoppers)? Heat ghee in a small pan, add the cardamom powder and fry the cashews till they turn into golden brown. Thaw the coconut slightly in ghee. 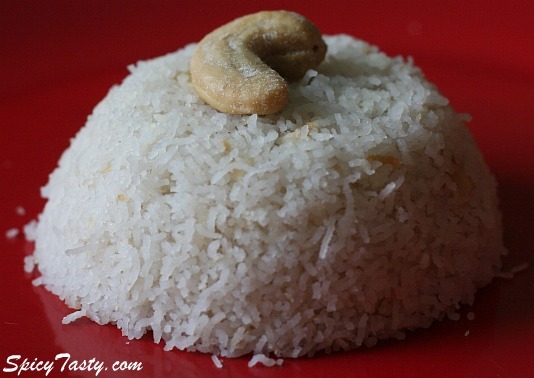 Add the cashews and coconut to the idiyappam. first time seeing sweet idiappom. 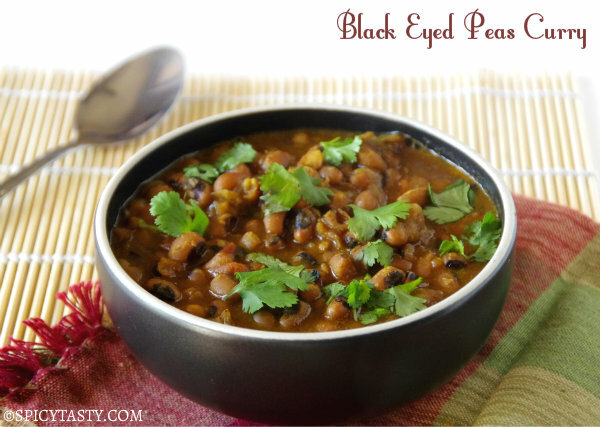 My hubby’s all time favorite,I make it atleast once a week,looks superb! My kids love this .Looks yummy! Thank you soo much for visiting my blog and leaving your lovely comments.Snaps are rocking. I like rice dishes…this one looks very tempting and delicious. Hi thanks for visiting my blog and giving a nice comment.you too have a nice blog. Hi how do I follow u? I cannot find any followers column. Thanks for dropping in.You have to just suscribe us. In that way you can follow us. Soooo tempting and delicious sweet idiyappams, am an addict to them..
looks soft.. havent tried sweet version yet..
Nice version of my fav breakfast.. I have never tasted sweet idiyappams before..It sure looks heavenly..Yum Yum!! my altime favourite is this sweet idiyappam..looks yum. Sweet twist,sounds great and tempting presentation too.. Thank you every one for the nice comments..